Description How many clicks does it take to Catch the Xmas Candy! 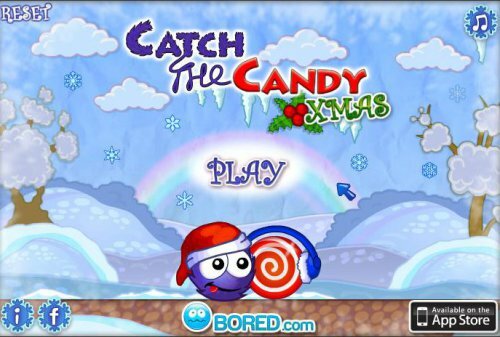 Grab your Santa hat & have fun as you swing around and solve 20 candy wintery puzzle levels! Go ice-fishing, have snow-ball fights, slide around on the ice, move presents and more! Controls Use your Mouse to extend your sticky arm. Find the candy and guide it towards you to complete each level.